This patriotic country of ours is full of incredible vacation destinations. From Las Vegas to the Grand Canyon, Miami to NYC, and so many places in between, there’s certainly no shortage of scenic adventures. What may surprise you is that the United States is just as full of hidden gems as it is famous hot spots. So, let’s trek off the beaten path and explore these top five U.S. vacation destinations you didn’t know existed. Colorado is full of some of the most beautiful spots in the United States but there’s one in particular that is definitely a must-see. 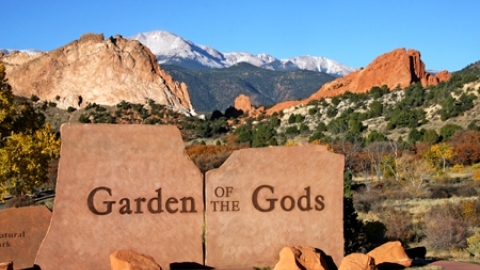 It’s all about the Garden of the Gods and with a name like that, you just can’t go wrong. This public park is found in the northern part of Colorado City and it’s made up of the most mesmerizing rock formations you’ll ever see. Oh, and did we forget to the rock formations are a vibrant red tone? Garden of the Gods is full of all American history, and there’s even archaeological evidence showing prehistoric people visited the area around 1330 BC. 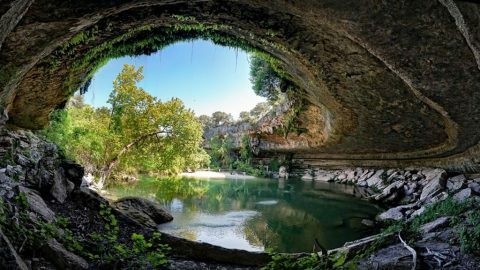 Texas has its very own little slice of paradise and it’s one of the top must-see destinations the United States. Hamilton Pool is a natural pool that was created thousands of years ago by a massive erosion. Today, it’s the perfect place to slip away to a tropical destination without ever leaving the United States. Tennessee is inarguably one of the most beautiful states we have. It’s humbling and earthy and will give you all those positive vibes you want while on vacation. Gatlinburg, specifically, has all the nature you want with the perfect amount excitement and fun. In town, every street is like an amusement park. 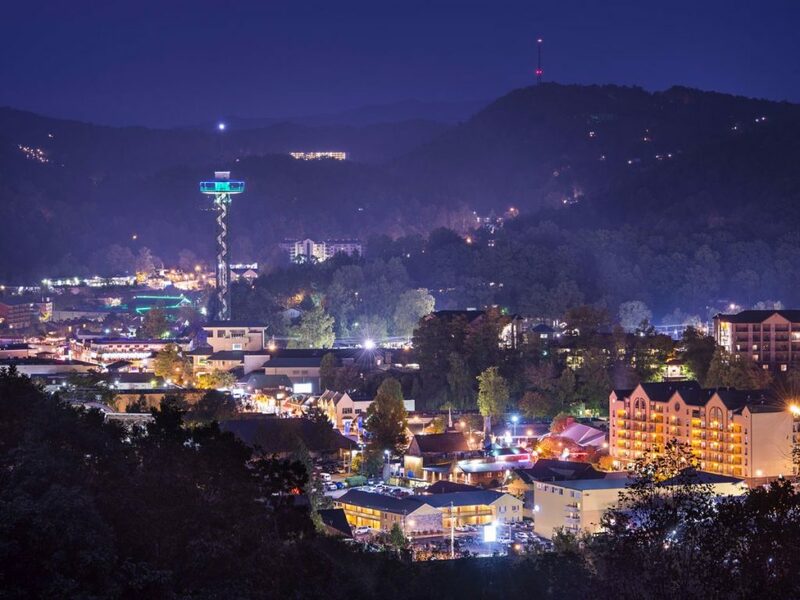 Every museum, adventure, activity, and tourist attraction can be found in Gatlinburg. With a quick trip outside of city lines, you’ll find miles of forest and wildlife to explore. From the Roaring Fork Motor Nature Trail to the Rainbow Falls, this vacation destination is sure to give you a new sense of excitement. If you have yet to visit the pacific northwest, it’s time to change that. These parts of the country have the utmost beauty and an abundance of hidden gems to explore. 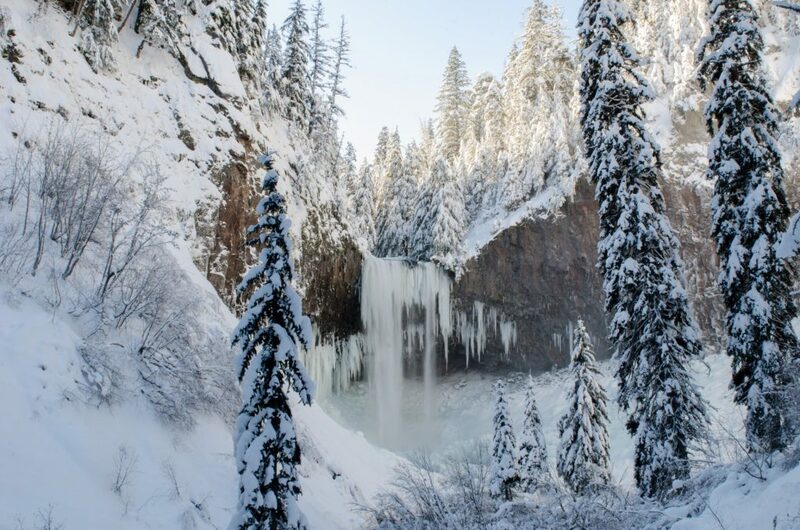 From rainforests to caves, lush forests and stunning wildlife, the pacific northwest is a must! However, with so many incredible places to visit in these states, it can be hard to know where to start. We recommend the Tamanwas Falls in Mt. Hood Forest because you get to see the true beauty of Oregon, all in one place. So, grab a couple of comfortable bras, sports bras or even new swimsuits from anita.com and explore this amazing country. It has way more to offer than the overcrowded travel destinations. You just need to trek off the beaten path.